Discover more of your world: dive it. 71% of the Earth’s surface is covered with water. Whether it’s your first ever scuba dive or your gazillionth, there’s always something more to discover underwater. 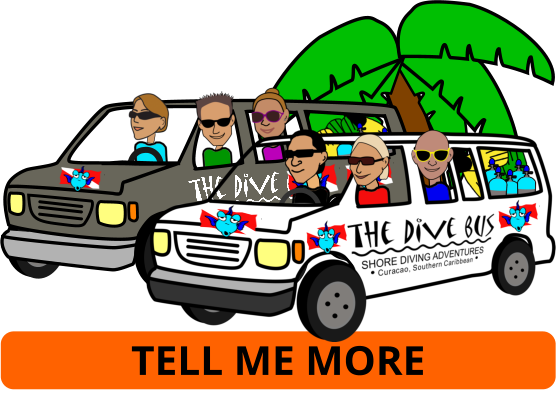 Enabling you to discover – knowledgeably, confidently and safely – is what we do, helping you get more out of every dive you make. 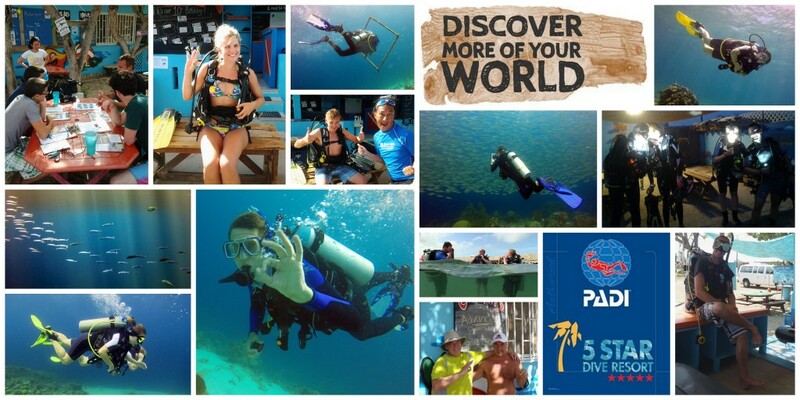 Whether you want to know more, understand more, do more, do better or all of the above, we have a PADI dive course and a happy, smiling, Dive Bus PADI Instructor to help, whatever your training or experience level. In small, personal teaching groups of up to 4 students (unless otherwise requested). For every PADI dive course you take with The Dive Bus, we make a donation to Project AWARE and you receive a very cool, special edition Project AWARE cert card. And if you'd prefer to spend your precious vacation time diving rather than studying, start your PADI dive courses right now, with PADI eLearning.